World of Hyatt are offering a 30% bonus on purchased points until 23 February, 5:59 pm NZST. This is an offer worth looking at for high-end Hyatt hotel redemptions. World of Hyatt points can be redeemed at Hyatt hotels worldwide, including properties located in Melbourne (3), Sydney (2), Perth and Canberra (1 each). 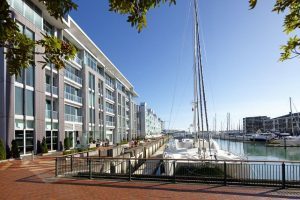 There are no Hyatt properties in New Zealand however the Park Hyatt Auckland is set to open sometime in 2019. 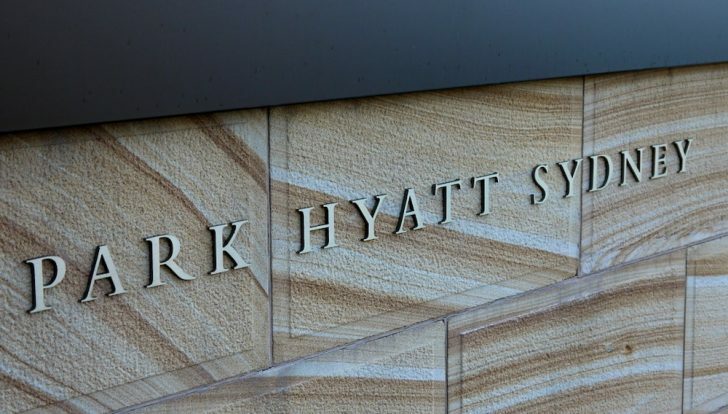 The Australian Hyatt hotels are in fairly high redemption categories, meaning the cost per night in terms of purchased points is relatively expensive—other Hyatt hotels around the world can be more competitive. As usual with hotel points purchase promos, buying points to redeem immediately may make sense on a night at a hotel with a high rate. You can receive a bonus on purchases of 3,000 points and above. The maximum amount you can buy is 71,500 points, including the bonus, for US$1,320, or about 1.85 US cents per point. The redemption opportunities in Australia using purchased World of Hyatt points are limited unless the nightly rates are otherwise exceptionally high. Aspirational hotels overseas are usually a better option, often being put in lower redemption categories. If so, buy the necessary points and make the booking. The cost in World of Hyatt Points for points or cash+points stays can be found “on the Hyatt website here. You can look up the categories of various Hyatt hotels globally here. There can be a good saving based on the standard rates by booking with points, but that the saving will be more marked when the promotion is more aggressive and when redeeming for nights during peak/more expensive periods or at especially expensive hotels. That said, in the past I have managed to leverage purchased points into a room at the Grand Hyatt when rates were much higher over a peak weekend in Melbourne, effectively halving the cost. If you run some test bookings for dates you are interested in, and you see a high comparative rate, then that’s a great option to take advantage of buying points for. One useful benefit of World of Hyatt over other hotel loyalty programs is that they actively market a few different room types available for redemptions, so if you have specific room requirements, you can sometimes take advantage of points too. Many other hotel programs only allow redemptions, or publish prices, for the base room type. 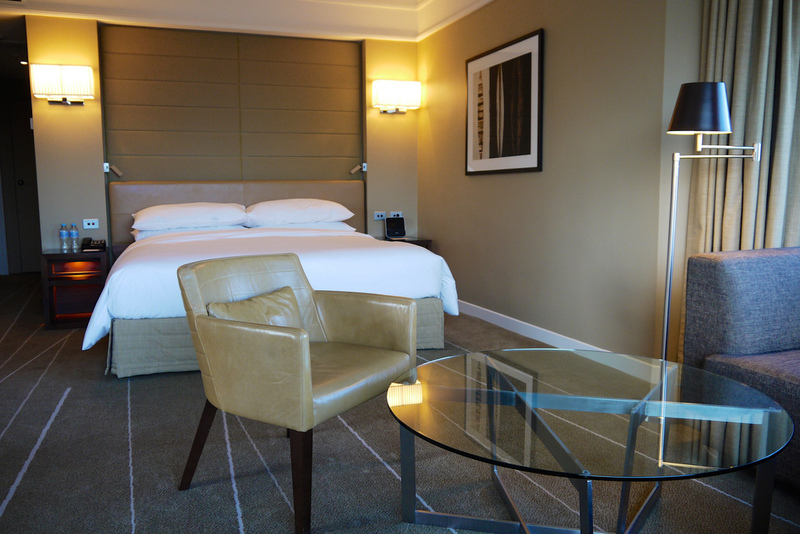 Note that the Park Hyatt Sydney allows points redemptions for base rooms only. There are also points plus cash redemption options available to use points on as well. The cash co-payment is based on half of the published rate for the night. The advantage of this method is that you’ll receive elite status nights on your World of Hyatt account for the stay, unlike an outright points booking and, of course, you can make the points in your account go further. Keep an eye out for these deals and see if the maths works out. Like other major hotel chains, Hyatt has added the option of redeeming your points for activities such as yoga, guided hikes and cooking classes. 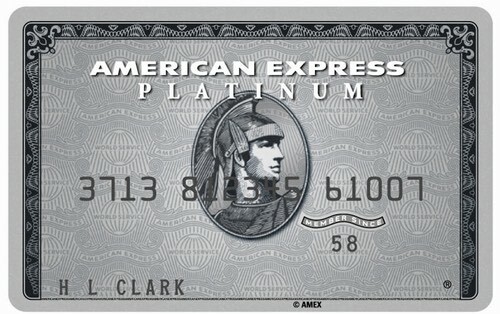 From a value point-of-view, it is probably best to just pay in cash and earn 10 Base Points per eligible US$1 spent. You can find more information on the program on the Hyatt website. 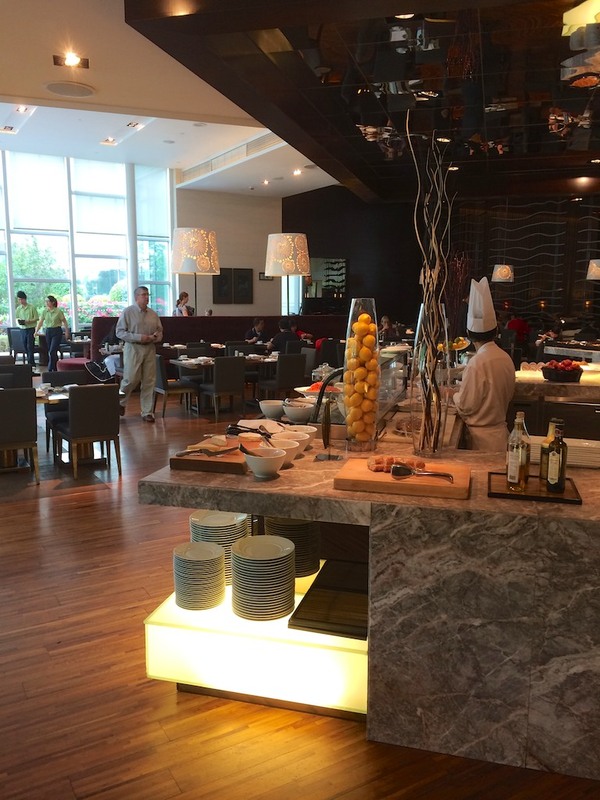 I have taken advantage of promotions in the past to buy Hyatt World of Hyatt points when there has been a specific use in mind, and it makes financial sense to do. These aren’t points to buy and hold without a specific use in mind, but buying points to redeem outright could be useful if the maths stacks up. Using points to pay for a room at Park Hyatt Sydney is not much use as they only offer the NON Opera house rooms for payment by points. And if you aren’t in an opera house view room then the room is expensive considering the hotel is out on a point and not very centrally located. Just tried to buy some points with a brand new World of Hyatt account and had my purchase declined. Apparently you need to have been a member for 30 days at least for the purchase to succeed. Hi, thanks for the comment. Does it say this in the fine print on the points purchase page? Or did you contact Hyatt to enquire as to why the purchase did not go through? I have a large number of hyatt points due to expire in Feb next year. (I’m in Auckland). I understand I must have “activity” on my account for these not to be lost and have no hyatt based destinations planned in due course. Any quick fixes to keep me from losing these points ie ideas to be “active”? TIA. Hi Narelle – best thing you could do is transfer a small number to a frequent flyer program, or purchase the smallest number of points. This will keep your balance active for another 24 months.